Hotel Shrinidhi promises its guests a peaceful and a soothing stay, during their stay in Bangalore. The rooms are plush and equipped with modern amenities for a comfortable stay of the guests. The wooden panelling in the room adds to the distinct charm of the place. The hotel has a banquet hall which can be used by guests for functions and events. The premises are installed with CCTV cameras ensuring safety to the guests. Other facilities offered by the hotel are parking space, an elevator and card payment options. 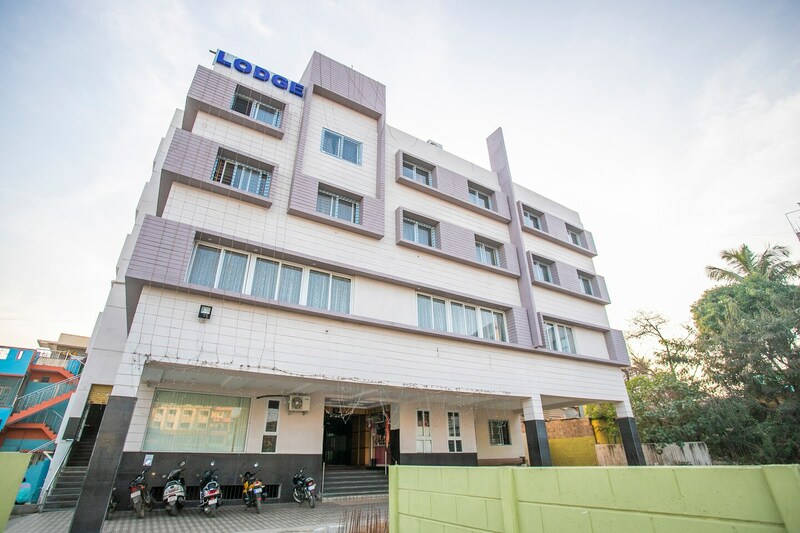 The place is located at a short distance from Nelamangala Railway Station, making it a popular choice among outstation guests.